Together, we're working on a better tomorrow. Through our community partnerships, employee volunteer programs and sustainability efforts, we are making a positive impact in the places where we live and work. 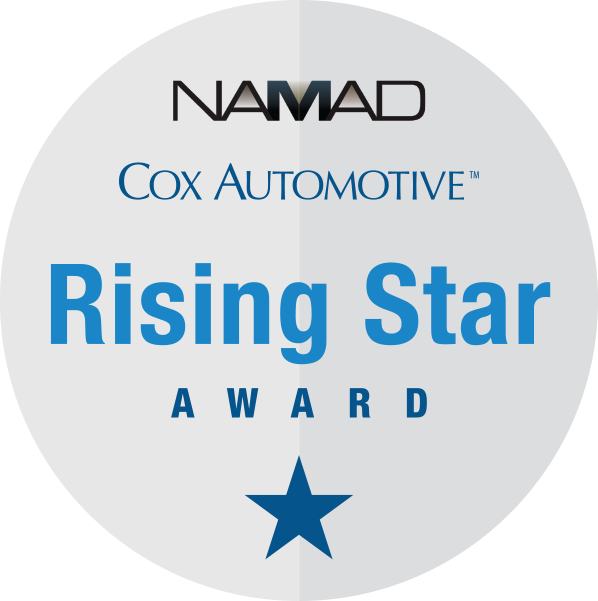 The Cox Automotive and NAMAD Rising Star Award recognizes an up-and-coming leader in the automotive industry who is less than 40 years old for their substantial commitment to the industry and their local community. 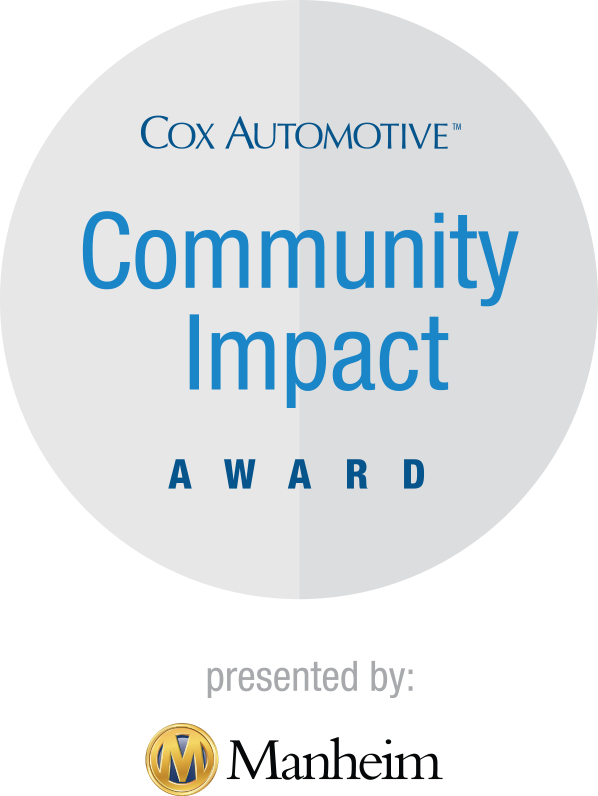 The Cox Automotive Community Impact Award recognizes a remarketing industry leader for their contributions to leadership, automotive and their community. 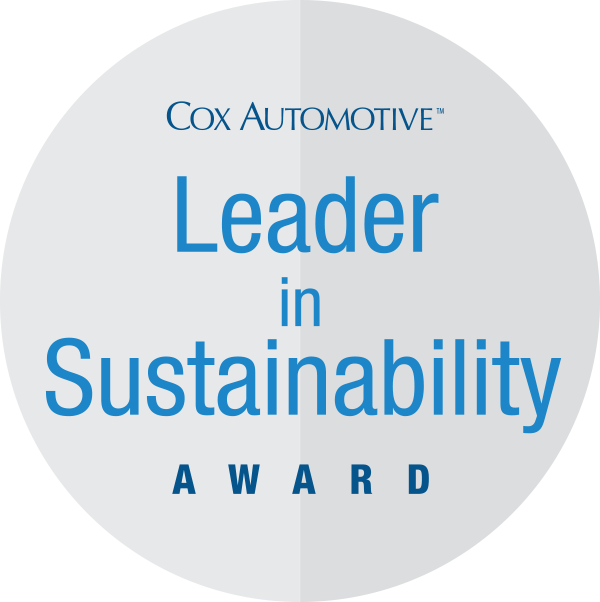 The Cox Automotive Leader in Sustainability Award recognizes a dealership for outstanding community contributions and in-dealership sustainable programs. Have a question about how our solutions work together?